– A slight drop in the egg’s cholesterol level. All of which have shown beneficial effects to human health. LINTEC inclusion has also shown improvements in egg colour, smell, yolk substance and taste. 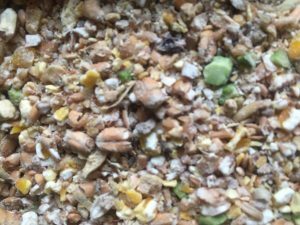 Omega 3 fatty acids have been shown to give beneficial health effects to birds and humans when consuming a diet rich in them. Lintec inclusion in the laying bird’s diet has shown improvements in egg quality, on such a level that consumers have expressed significant preference for them. 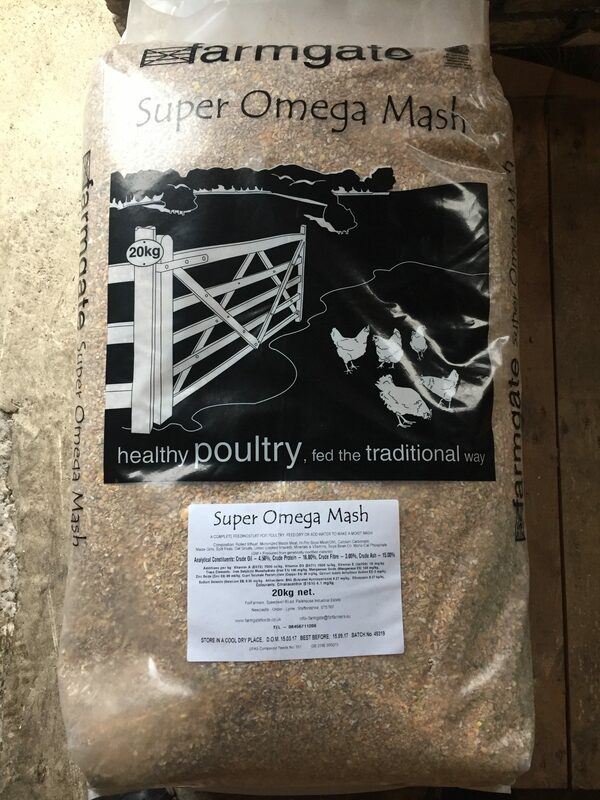 · It lowers the eggs’ saturated fatty acid content. 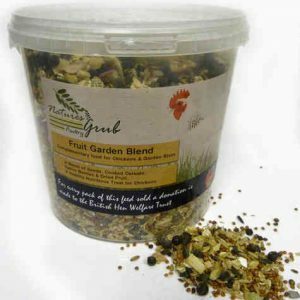 · It causes a slight drop in the cholesterol level of the egg. · It reduces the fat content It increases the polyunsaturated fatty acid content of the egg. 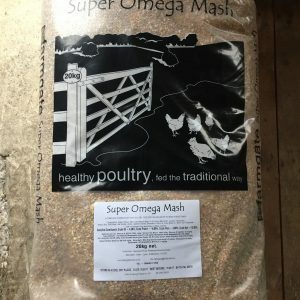 · Better egg taste and smell. · Improved texture of both egg white and yolk. 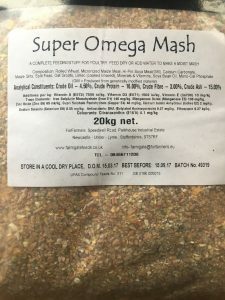 Be the first to review “Farmgate Super Omega Mash 20 kg” Click here to cancel reply.